ASG (a division of Jergens, Inc.) loves the '90s. And for the next five months, you will too. With their "We Love the '90s" promotion (#ThrowbackPricing), ASG is bringing you their prices from back when boy bands, Beavis & Butthead, and Bill Clinton were popular. Running from February 1st to June 30, 2015, ASG's promo will take select HIOS Electric Screwdrivers down to their prices from the 1990s. For example, the CL-6500 64121 model currently sells for $860.82, but with the '90s promo it's just $562.54. And, as an added bonus, you'll get a FREE PS-55 Power Supply with each screwdriver purchased. 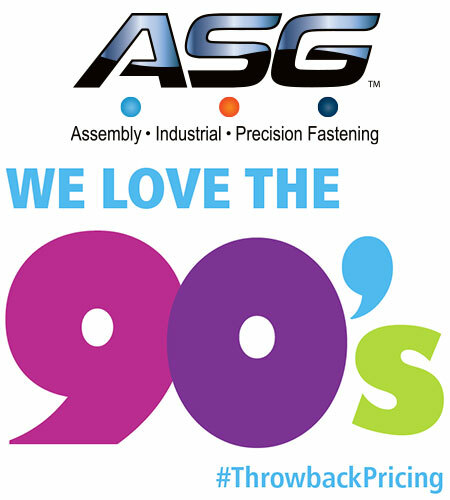 To purchase an eligible ASG Electric Screwdriver, please visit our ASG We Love the '90s page at QSource.com. And, remember, you’ll also receive a FREE PS-55 Power Supply with each select screwdriver purchased. You may also contact us via our Web site, by phone (800-966-6020), or via email. Please note: This promo is valid from February 1, 2015 to June 30, 2015. ASG is a leading supplier of products for light assembly. 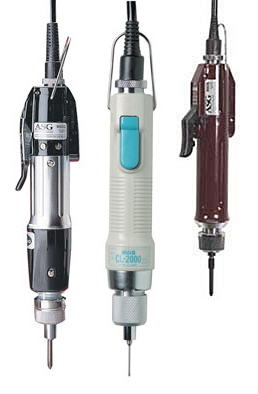 Their extensive product line includes torque-controlled electric screwdrivers, automation products, production aides, inspection & testing, and other complimentary products for light assembly. Q Source, Inc. has been a distributor of ASG products since 1993.